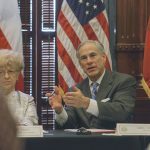 Texas Governor Greg Abbott's new school safety plan involves more school marshals, mental health evaluations, a 'red flag' law, and more. 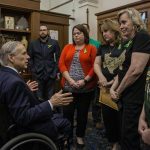 In the days following the Santa Fe High School shooting, Texas Gov. 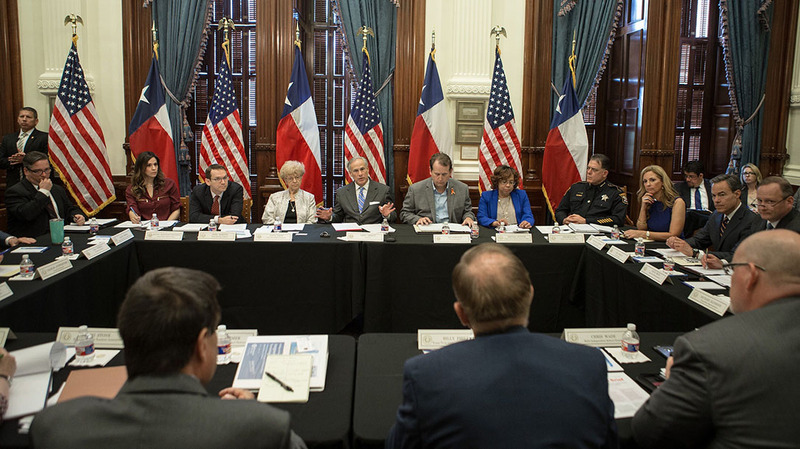 Greg Abbott held three roundtable discussions with various groups focused on ways to boost school safety and security. Late yesterday, as a result of those meetings, Abbott unveiled his School and Firearm Safety Action Plan. The plan contains 40 different recommendations and proposals. 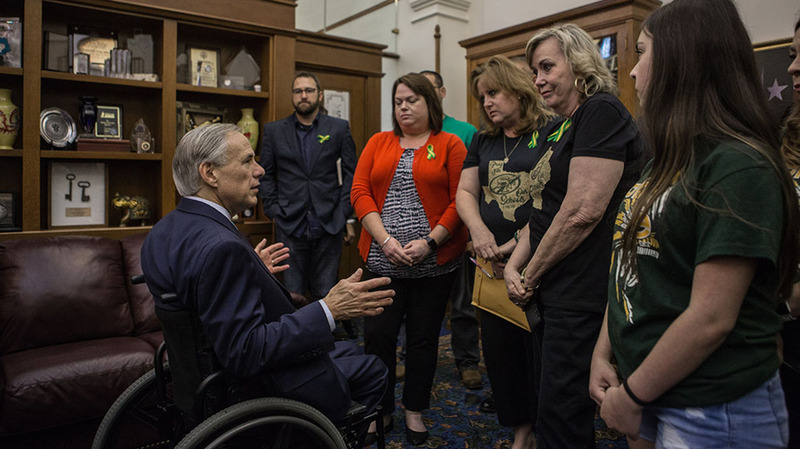 On a broad level, Abbott wants to increase law enforcement presence at schools; strengthen existing campus security programs; do mental health evaluations to ID potential shooters; and enhance firearm safety. 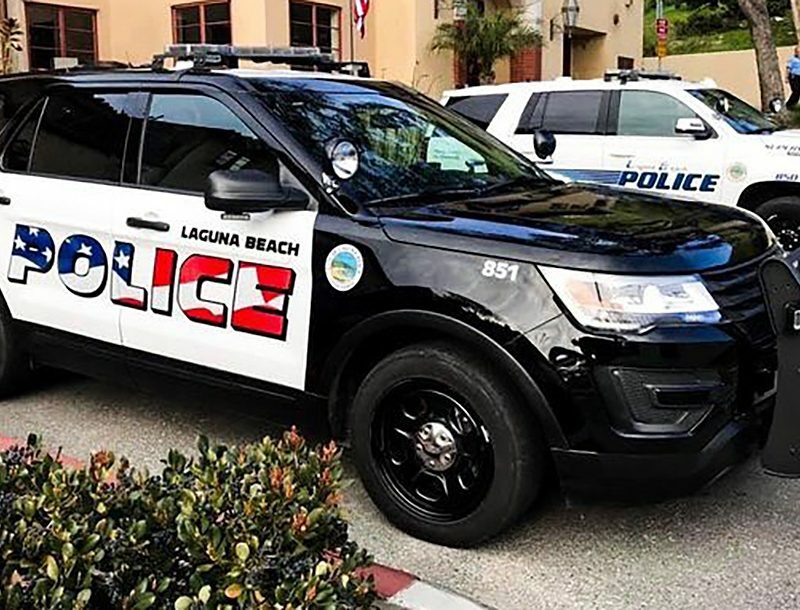 More specifically, Abbott is looking to add school campuses to regular patrol routes and allowing law enforcement to use campus facilities for breaks, lunch, or to file reports. He also wants to prioritize hiring “retired peace officers”—police, sheriffs, and constables—and veterans for school security. In addition, Abbott’s plan calls for training more armed school marshals and increasing the number of marshals that can be appointed at every school. He wants one marshal for every 100 students, or about one marshal for every four to five classrooms. Meanwhile, Abbott also wants to “harden” campus facilities. Essentially, this means improving the infrastructure and design of schools to stop active shooters. For example, a school could build front offices closer to entrances; create vestibules where doors must be remotely unlocked before visitors can enter the school; install metal detectors at entrances; put in security systems that monitor and record entrances, exits and hallways; install active shooter alarm systems; and provide phones or radios in every classroom so teachers can report threats. Furthermore, Abbott wants to boost training for Mental Health First Aid—an eight-hour program designed to develop the skills to identify, understand, and respond to signs of mental illness—this summer. In another part of the plan, the Texas School Safety Center will partner with SIGMA Threat Management to deliver behavioral threat assessment training to school personnel. Abbott’s plan will also expand Crime Stoppers operations; boost use and awareness of the “iWatch Texas” app to encourage parents, students and teachers to report potential harm or criminal activity directed toward students, school staff and schools; and adopt a zero-tolerance policy for students who commits assault. Abbott is also calling for a 48-hour reporting period for anything which could affect one’s right to legally own a gun. The 48-hour period would extend to protective orders and family violence convictions. 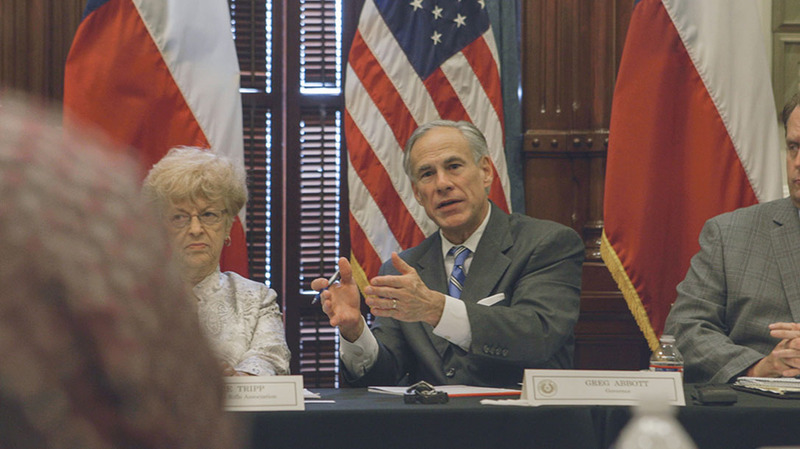 In addition, Abbott wants to make a few changes to laws pertaining to the safe storage of firearms in Texas. 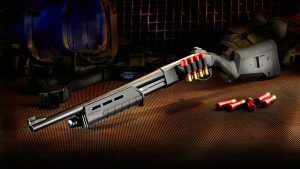 Under current law, a person can be charged with a misdemeanor if they fail to properly store their firearm and a person under the age of 17 gets access to said firearm. Abbott wants to raise the age to 18. The Santa Fe High School shooter was 17. Abbott also wants to make it a 3rd degree felony to fail to comply with the law. 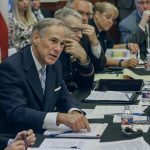 Abbott’s school safety plan also promotes the voluntary use of gun locks, and requires that gun owners report lost or stolen firearms within 10 days. 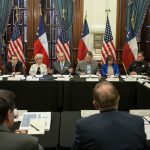 This school safety plan will involve nearly $110 million in total funding, including $70 million that is “already or will soon be available.” Abbott says about $30 million more is needed, which he will work with the Texas Legislature to fund next session. 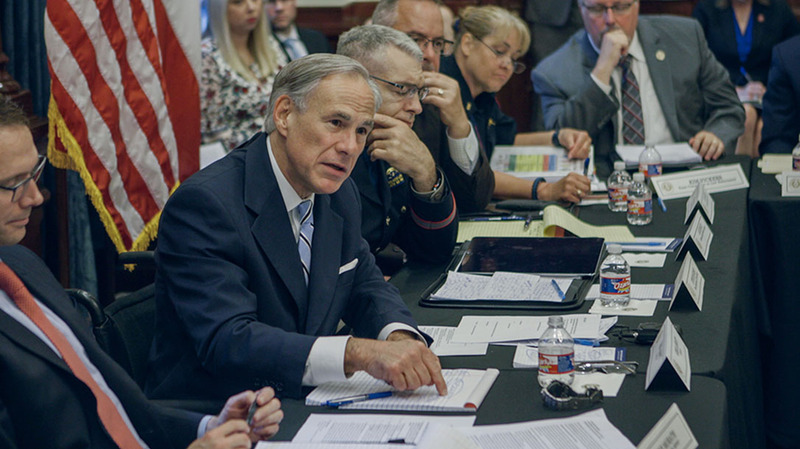 To read Greg Abbott’s full school safety and security plan, visit gov.texas.gov. Watch a video of him unveiling the plan below.